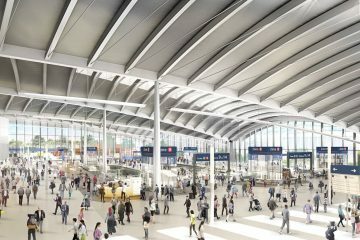 Since Royal Assent was granted last year construction has already begun along the Phase One route, which will run from London to the West Midlands and is due to be mostly completed by 2025. The first train services are expected to run on the line from 2026. 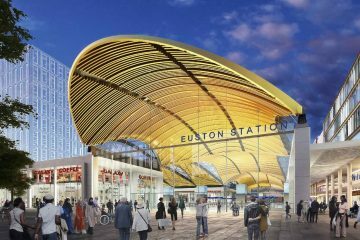 Enabling work has already begun, with the main civil engineering works include bridges, tunnels, embankments, viaducts and station designs going ahead, and procurement of the Euston Master Development Partner and London stations, rolling stock and rail systems contracts underway. Old Oak Common depot decommissioning is underway.